Ryefield Hops is A family owned business utilising ex-dairy farming land. 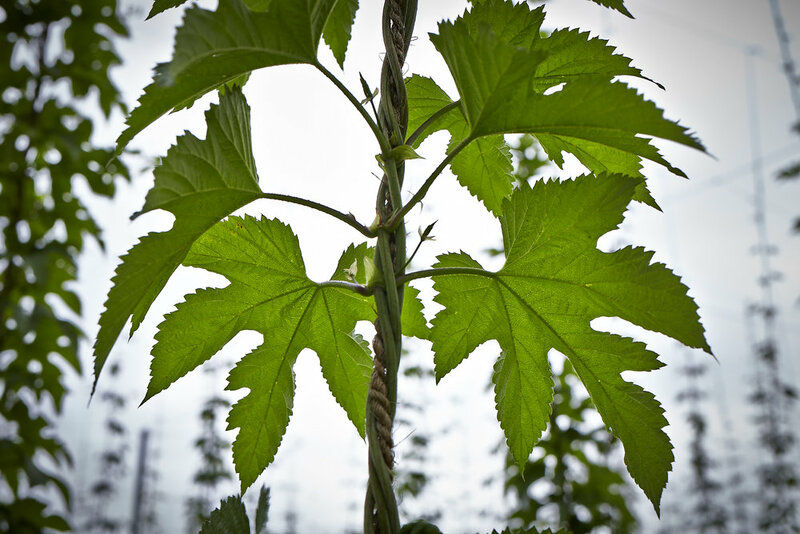 We are dedicated to producing sustainable and spray free hops for the Australian craft beer market. We are located in South East NSW, nestled within a valley half way between Melbourne and Sydney. During a recent downtime period due to a knee injury Jade had to spend some time back in her hometown, Merimbula, NSW. As a result of spending many hours laid up on the couch she did some research on growing hops and through this thought of the possibility of growing them right there on the picturesque Bega Valley. It was just a mere idea and a potential “what if” but then further research and discussing the idea with her sister, Karen, and brother-in-law, Morgan, the idea went from dream to reality and Ryefield Hops was born. 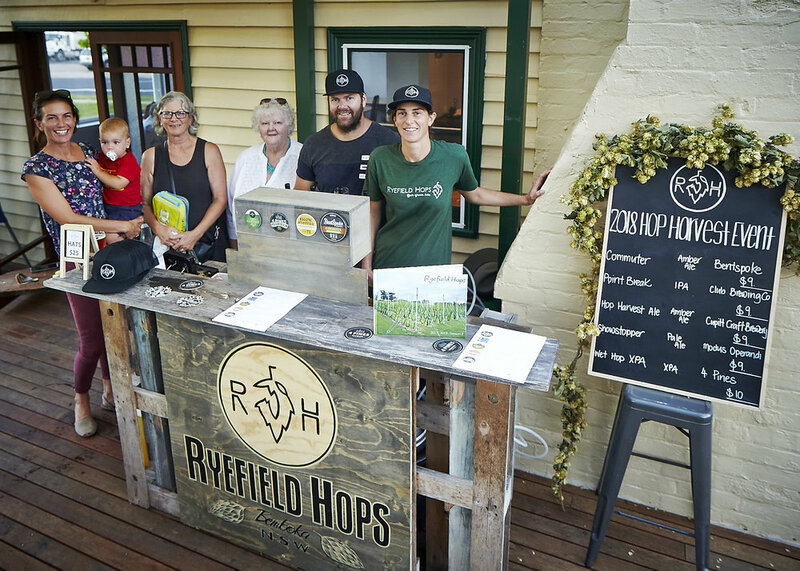 Ryefield Hops is a family partnership based in Bemboka, NSW in the Bega Valley. The farm on which the hops are being grown is a 3rd generation dairy farm that in the past was a key supplier of milk to the local cheese factory – Bega Cheese. The farm no longer operates as a dairy farm and growing hops is an opportunity to revitalise and diversify the farmland. 2016 -2017 was the first growing season for Ryefield Hops and we expanded 6 fold the following season to grow into a commercially operating hops farm. The farm is designed and developed using permaculture principles with a spray free philosophy. The hops yard is designed to maximise rainfall events by integrating swale drains along the contours above the mounds, using organic compost sourced from a compost worm farm in Canberra that collects commercial and residential organic waste and a no waste policy with all foliage fed to the beef cattle that are based on the property. Ryefield hops harvested its first crop in 2017 with a successful crop of Cascade, Chinook and Fuggle. Saaz was planted in the second season and produced high yields in its first year. A bespoke drying rack was built above an old air hockey table. Ryefield’s philosophy is “garden to glass” with the vision to work with local and regional brewers to create locally supplied quality craft beer ingredients. Ryefield Hops is a family owned and run business. We started growing hops in 2016 with our first harvest completed in 2017. We currently have three varieties of hops growing in a spray-free environment. Jade has always had an interest in gardening, permaculture and growing sustainable produce. She fell into the craft beer industry through a friend 3 years ago and was immediately researching where and how hops grew. Morgan grew up on Ryefield's and has always loved farm life. He moved away from Bemboka to complete a boilermaker trade and has recently moved back to the area with his family. He is excited to see new life in the farm and is using his boilermaking skills to setup the hop trellis system and infrastructure. It was decided to use metal poles instead of the traditional wood poles because of Morgan's welding ability. Karen has minimal experience in gardening and permaculture but was excited about the opportunity of establishing Ryefield Hops with her husband and sister. She is enjoying the steep learning curve growing hops. Karen specialises in customer communication, marketing and business development. A visual characteristic of the plant is its dark green elongated cones which contain moderate to somewhat high amounts of alpha acids compared to many other hop types. It has a pleasant, flowery and spicy, citrus-like quality with a slight grapefruit characteristic. The hop is good for both flavor and aroma uses. Chinook is a bittering variety with aroma characteristics. A high alpha acid hop with a wonderful herbal, almost smoky character when used as an aromatic during the last few minutes of the boil when dry hoping. Excellent for hopping American-style Pale Ales, especially those brewed to higher gravities. Fuggle is an aroma-type cultivar selected in England as a chance seedling in 1861. It reached its peak in the U.K. in 1949 when 78% of the English crops were grown as Fuggle. It is also marketed as Styrian Golding in the Slovenian Republic. Superb in English-style ales, and lends a unique character not imparted by the more subtle American-grown Fuggles. Use our hops in your craft beer fresh off the bine without being processed at all! 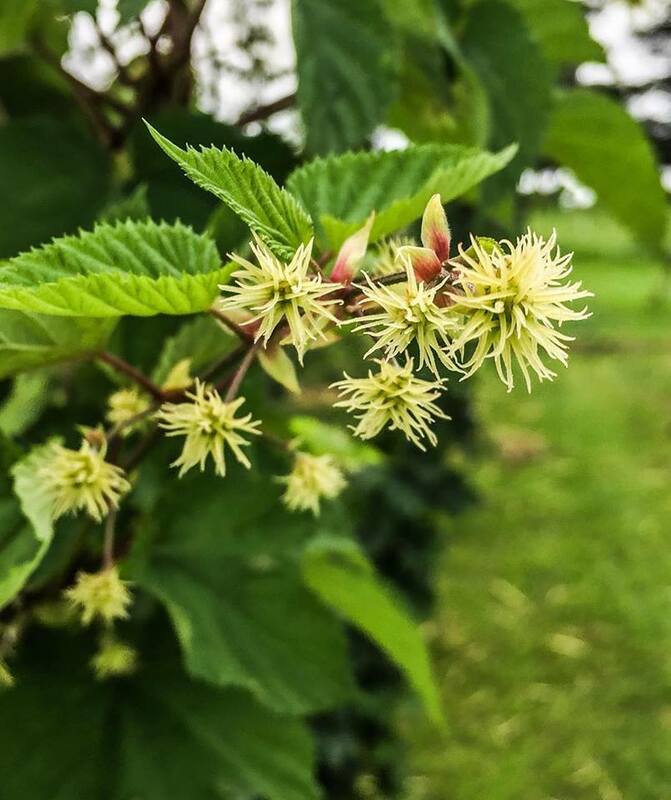 Ryefield Hops are eager to work with breweries to facilitate fresh hopped beer. This beer can only occur at harvest time each year (February/March) and the fresh hops should be brewed within 48 hours of picking. We can also freeze wet hops for you so you can get fresh hopped beers throughout the year! Please contact us if you are interested in our fresh hops. Our hops are dried to the optimum % dry weight and sealed in a vacuum bag. Dry hops should be stored in a fridge and will maintain their freshness and aromas for up to 12 months if stored correctly. Dry hops are available year round dependent upon quantities available. In April, 2018 we bought a few fresh hopped beers back for the locals to sample which also gave us an opportunity to say thankyou to everyone who helped Ryefield Hops throughout the season. For a fresh (wet) hopped beer the hops need to be used within 48 hours of being picked off the bine. It produces a very unique flavour with loads of hops characters coming through. Breweries who used fresh hops in 2018 and involved in our harvest event were: Bentspoke, 4 Pines, Modus Operandi, Club Brewing Co and Cupitt. Dulcie's Cottage, Merimbula and Scotch Oven Cafe, Bemboka were our amazing hosts and are keen to hold a harvest celebration each year. A specialty beer using 100% NSW ingredients and is released each year at Sydney Beer Week (since 2017) . Wildflower Brewing & Blending and Batch Brewing Co are collaborating using barley from Voyager Craft Malt, wild yeast foraged in NSW and our very own hops. The barrelled beer 'Waratah' is a limited release and all involved companies are very excited to be producing a product of place. A night to celebrate all things NSW. Our Waratah beer will be released alongside an all-NSW menu featuring seasonal produce from Bemboka (where the hops are grown) and the Riverina (where the barley is grown). Each ingredient is being prepared into a celebratory dining experience by Bloodwood restaurant on Tuesday October 30th, 2018. Seats are limited so reserve your spot now.